Here’s the secret to a warmer, cozier home! Replace your drafty old fireplace with this beautiful Napoleon Roxbury™ 3600 Gas Fireplace Insert. 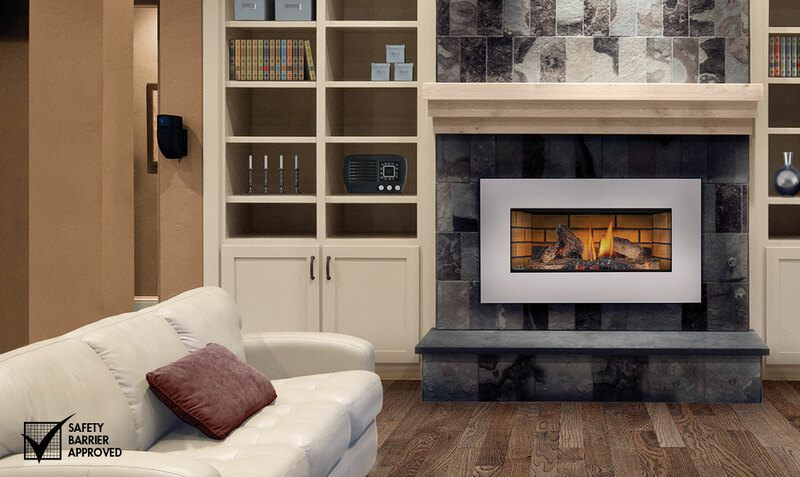 The Roxbury™ 3600 is especially designed to fit smaller wood burning, zero clearance fireplaces. Create the exact designer touch with optional choices including louvers, flashing kits and cast iron surrounds in various sizes and finishes.